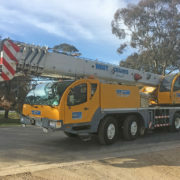 Depending on the job requirements, this truck-mounted hydraulic crane can perform 11.2 metre to 27.4 metre three-section, full-power boom. 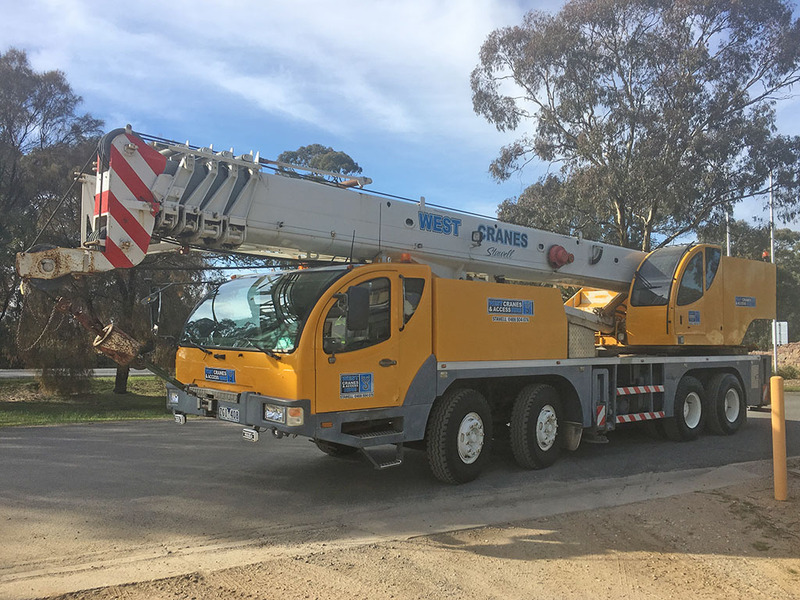 With a maximum tip height of 29.8 metres. 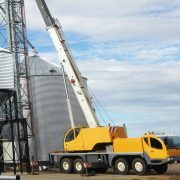 Powered by hydraulics and with a capacity of up to 40 tons, this crane is a popular hire item for its ability to lift the heaviest items. 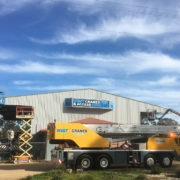 Perfect for lifting metal structures, precast concrete and more. 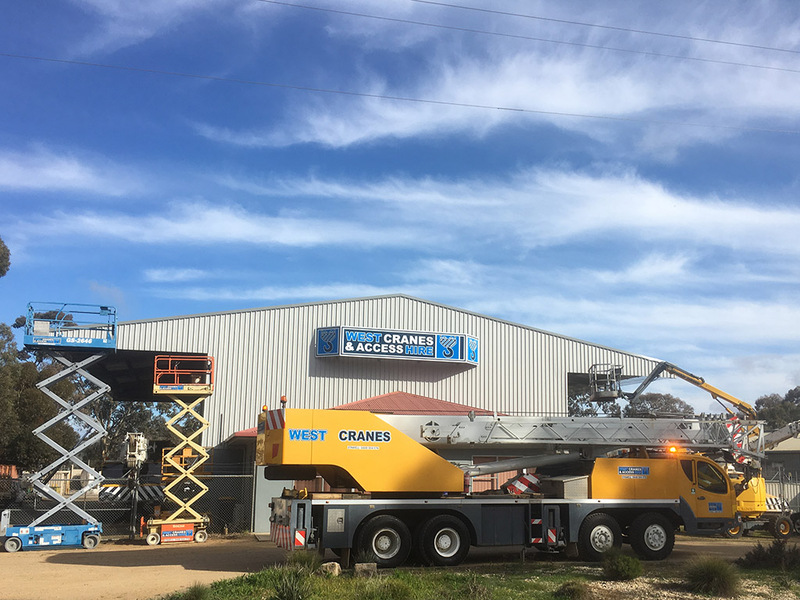 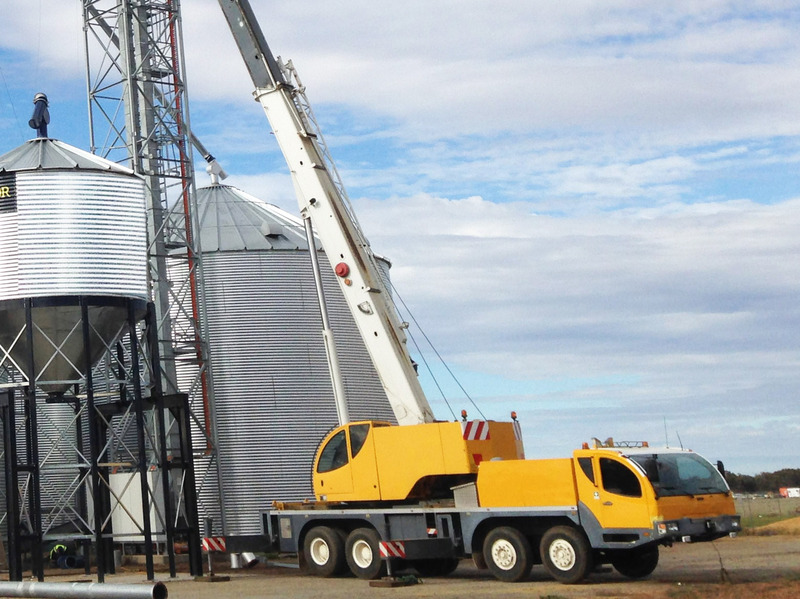 Located in Stawell, West Cranes & Access Hire carry a complete fleet of cranes, from elevated work platforms (EWPs) right through to a the Demag AC100.